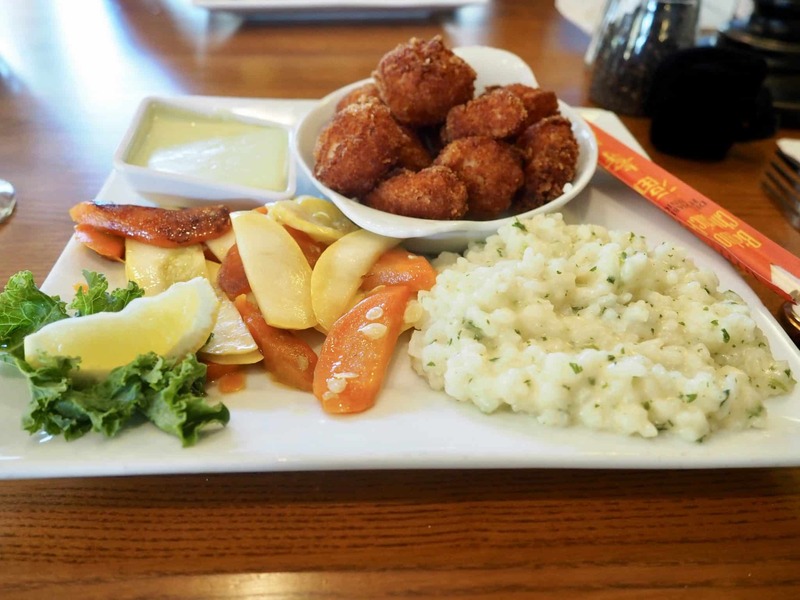 One of the best things about visiting Cape cod is the amazing variety of local seafood offered at most restaurants .We wanted to make sure we tried the local restaurants in and around our B and B inn . 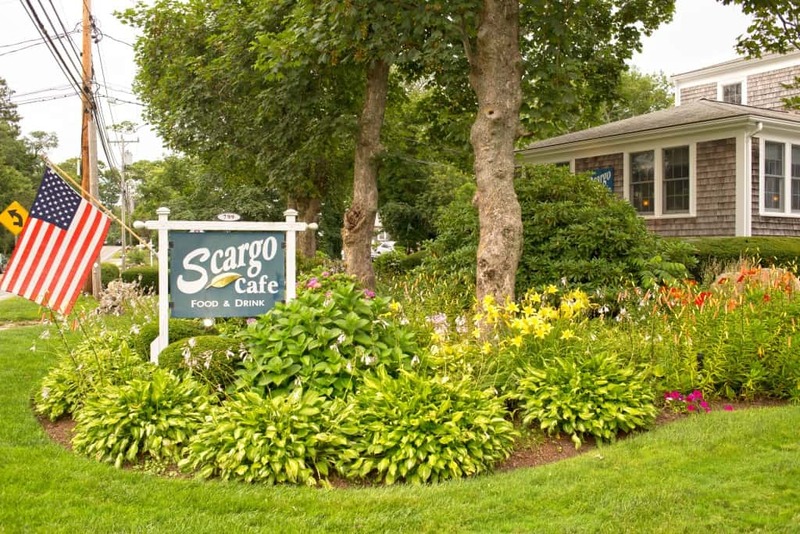 One of the most recommended restaurants was the Scargo Cafe Cape Cod. As we arrived for our early evening dinner reservation it was obvious this restaurant was very popular. The nicely restored captain’s house has a cozy and comfy interior and a very spacious outdoor covered patio. The extensive menu is mix of traditional and modern recipes that made choosing our meals a little tricky but fun. 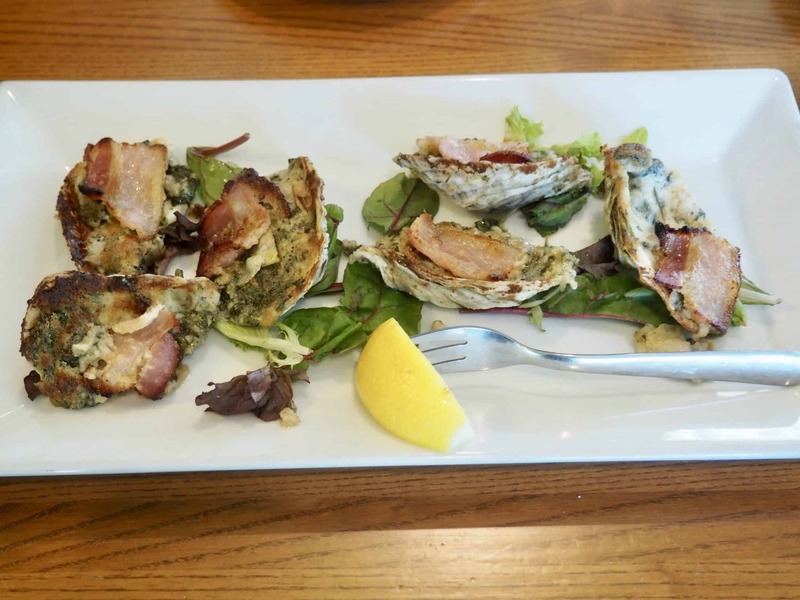 For our appetizers we decided on the oysters scargo baked with artichoke, cheese,spinach and bacon. 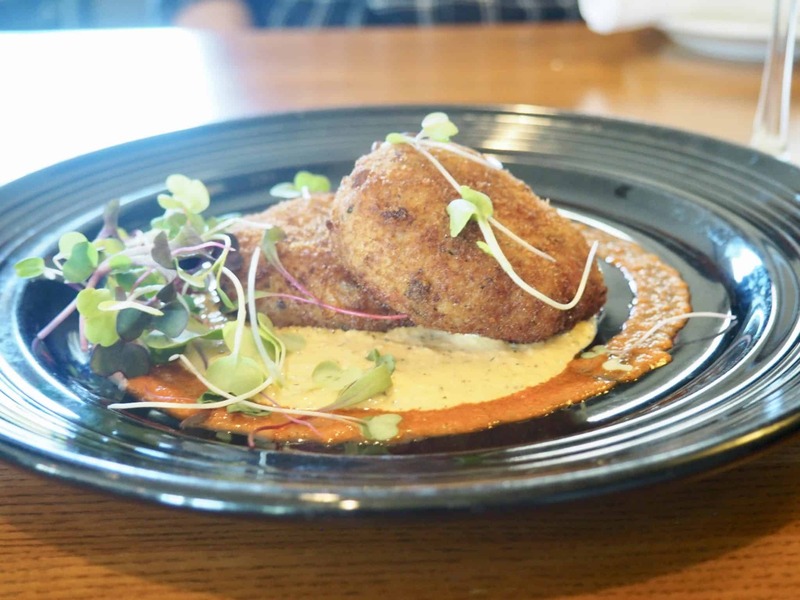 As well as the Maine crab cakes with smoked paprika remoulade. Both were both incredibly fresh and cooked perfectly. The main courses we chose were the Panko crusted sweet sea scallops and flame grilled swordfish. After tasting both dishes we knew why this restaurant was so popular. The common theme here being carefully prepared and extremely fresh local ingredients. 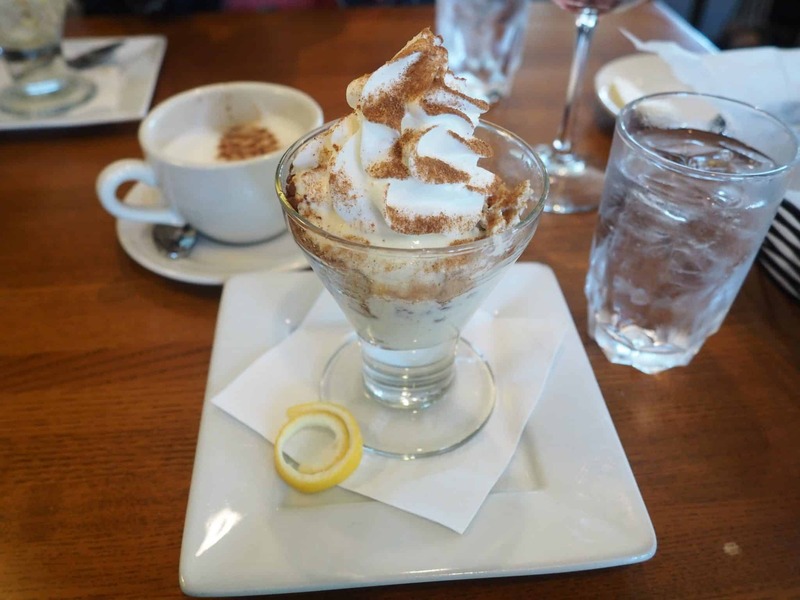 For dessert, it was highly suggested that we try the “the absolute best new england grapenut custard”. This dessert is so popular that Bon Appetite magazine asked for the recipe and true to the description it was unexpectedly amazing ! From start to finish this restaurant is consistent in quality and service and obviously a crowd favourite. 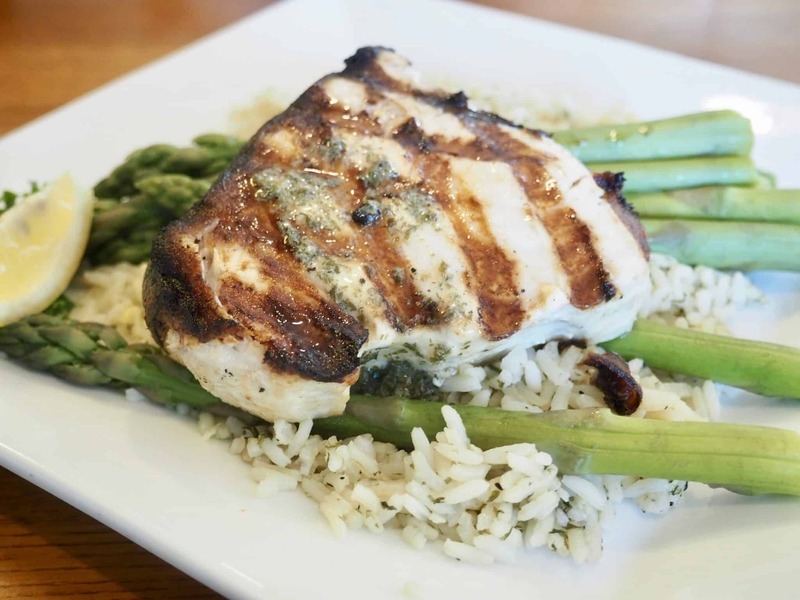 Visit Scargo Cafe’s website to check out their extensive menu. They even offer gluten free options. Thank you Scargo Cafe for a wonderful dinner. A visit to Scargo’s Cafe is a must if you are in Cape Cod. For more photos and stories, please follow me on social media –Instagram, Facebook, Twitter and Pinterest! If you enjoyed this post, please share it on your favourite social media platform(s) using the buttons below!